Harvard University’s president, Drew Faust. Faust’s e-mail, which was sent Monday to members of the Harvard community, comes after Cambridge police on Sunday released a seven-minute video shot by a bystander that showed the encounter between officers and Selorm Ohene, 21, of Cambridge, on Friday night. Ohene was pinned to the ground as he was arrested near the corner of Massachusetts Avenue and Waterhouse Street, according to a police report. Ohene was naked and a woman who appeared to be Ohene’s acquaintance told officers he may have been on drugs, the report stated. 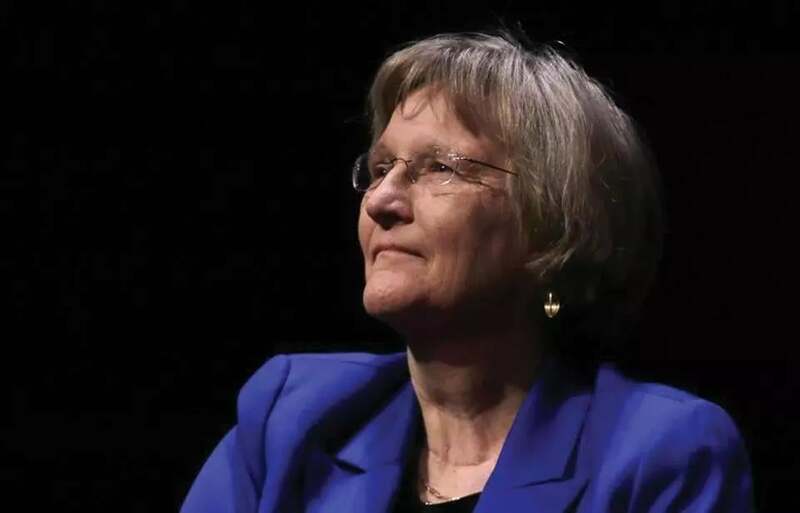 In her letter to Harvard students and faculty, Faust said the university has been in touch with the city about the incident. “Over the coming days, we will be seeking to determine what Harvard, as an institution, can learn from the incident,” she wrote. Cambridge police released a seven-minute video that shows the encounter, which has been described as “disturbing” by the city’s mayor. “Cambridge affirms that Black Lives Matter, but it must be true in practice as well,” McGovern said. 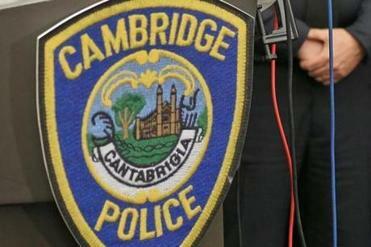 Cambridge police are conducting an internal review on the matter. Globe correspondent John Hilliard contributed to this report.